Carol has seven years of engineering experience and joined IDS in 2014 as a project manager in the site development group. 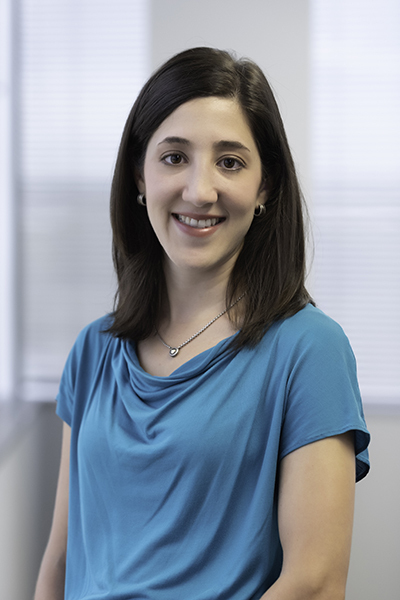 Her experience includes project delivery and coordination issues on a range of infrastructure projects including the design, production, and quality aspects of a project. She is currently providing coordination, engineering support, and construction management on pedestrian enhancement and park projects in Midtown. Carol serves as the major point of contact with her clients and ensures their needs and expectations are met on every project she manages.